Despite facing a growing international backlash, Chinese telecom Huawei is benefiting from Southeast Asia’s trend toward digital authoritarianism. After a series of bad headlines in 2018, the new year is set to get even worse for China’s Huawei, the world’s largest telecommunications equipment company. Polish authorities this month arrested a Chinese Huawei employee and a former high-ranking Polish Internal Security Agency officer on allegations of spying. 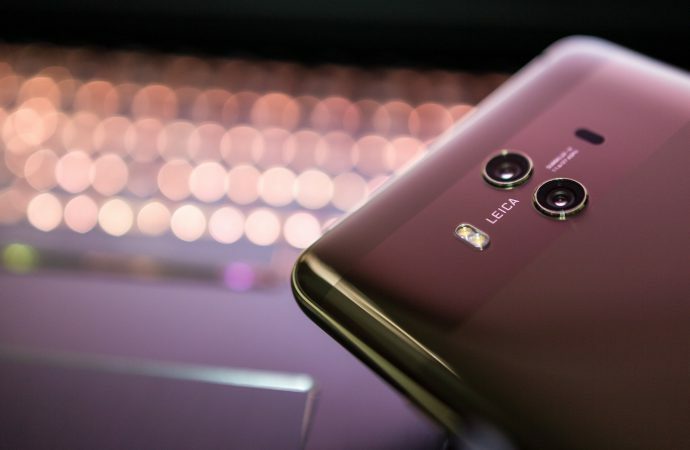 Subsequently, Polish internal affairs minister Joachim Brudzinski said, “It would make most sense [for the EU and NATO] to have a joint stance” on whether to exclude Huawei from their markets. The headline news followed statements from the Czech Republic’s National Cyber and Information Security Agency, which called the company a “threat against information security.” Such developments are just the latest moves from Western nations to single out the security vulnerabilities of software and hardware products by Chinese telecoms such as Huawei and ZTE and their subsidiaries. The warnings are not unsubstantiated. The hack of the African Union headquarters reported in January 2018 represented a warning of things to come; the servers provided by Huawei were found to be secretly transferring sensitive data to the Chinese government. Even if Huawei was simply unable to detect the theft, the capacity for their technology to facilitate cyber espionage has badly damaged their reputation. However, it’s plausible that Huawei was complicit. The company’s current and previous top management is staffed with individuals with backgrounds in the People’s Liberation Army (PLA), military-linked universities, and China’s Ministry of State Security. In East Asia, these developments have precipitated a mixed though ultimately cautious set of responses. In Taiwan, a ban on government use of telecom equipment from mainland China will continue while officials have thus far rejected an embargo on Huawei products. A similar policy will go into force in Japan with new procurement guidelines set to effectively prevent the use of Huawei and ZTE equipment in government contracts. In South Korea, the government’s 5G push is being conducted with Huawei noticeably absent from a list of preferred bidders. Despite the seriousness with which Taiwan, Japan, and South Korea, among others, are beginning to respond to the charges against Huawei, similar reactions out of the security establishments of Southeast Asian nations have not been as forthcoming. Huawei’s promotion of an affordable model for telecom development represents a desirous and lucrative opportunity. Yet in tandem with the prevalence of elite capture and apparent export of state surveillance techniques and equipment, in particular from Xinjiang, the capacity for Huawei to facilitate an entrenched authoritarian system of governance in Southeast Asia is beginning to represent a more prominent objective. Though Huawei’s recent bad press marks a low point for the company, the core 5G networks are held in high regard, representing a substantial improvement in speed, bandwidth, and range for the ticketed price. The technology will undoubtedly underpin important innovations such as the Internet of Things and self-driving cars. Such advances will aid development. But the contexts for data collection on the scale made possible only by 5G also represent a significant boon to the construction of pervasive state surveillance and repression regimes. On the surface, initiatives such as Huawei’s “smart cities” aim to develop advanced ICT infrastructure as a means of promoting productive urban ecosystems. However, much more than coordinating traffic light networks may soon become possible. Huawei’s partnership with the Chinese Communist Party’s (CCP) Public Security Bureau to implement new surveillance and population control techniques in Xinjiang highlights the company’s role in enforcing government authority. Linking state objectives to the collection of data on facial recognition, digital monitoring and artificial intelligence in policing, modern authoritarian regimes will soon be able to import new technology to practice state repression. In Myanmar, such a regime would be particularly concerning in light of an expanded 2013 Telecommunications Law that permits the prosecution of journalists and activists for posting anything online that the state deems to be “defamatory.” Throughout the previous two years, actions amounting to ethnic genocide in Rakhine state have been debated fiercely in Myanmar’s online circles, where anti-government sentiments facing significant backlash. With the advent of pervasive monitoring of online communications, such activities would be the subject of close scrutiny by authorities, possibly leading to much more serious repercussions than abuse via social media. The benefits of exerting such outsized control over society likely outweigh national security concerns being raised by a chorus of liberal democracies in the West. Unlike NATO members and other US allies that are wary of China’s rise, Southeast Asian nations — particularly those with authoritarian governments — have adopted closer, mutually beneficial relations with Beijing. For the governments of Laos, Myanmar, and Cambodia in particular, which all share deep relationships with Beijing, plausible threats of cyber espionage are likely negated by the real prospect of enhanced domestic surveillance capabilities. Some Southeast Asian nations have been most hesitant to embrace Huawei. While Thailand is currently considering a 5G trial with an alliance of private firms and state agencies, including Huawei, Bangkok’s status as a major non-NATO US ally will likely remain salient in the direction it chooses. Deepening bilateral cooperation with Beijing following soured US-Thai relations after the 2014 coup d’état put Bangkok in a delicate position. Equally daunting will be the influence Thailand’s decision will have upon its role as the Chair of ASEAN in 2019. While seeking to underpin an independent mindset, observers throughout the region will likely take Thailand’s stance as an important example. The calculations for other regional nations are equally complex. The developed world’s emerging precedent of shunning Huawei products while also successfully avoiding Beijing’s wrath may inspire a similar course of action. But Southeast Asia is more susceptible to the coercion tools wielded by Beijing. As demonstrated during negotiations between the Philippines and China over the South China Sea territorial dispute, such pressure, when applied strategically, has proven effective at leveraging significant influence to Beijing’s advantage. 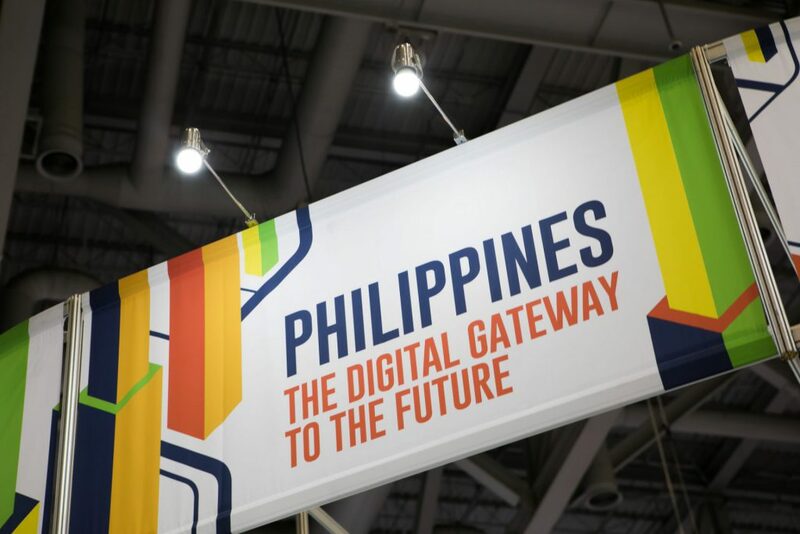 The Philippines’ Globe Telecom is rolling out the nation’s 5G network in partnership with Huawei, placing the Duterte administration in a precarious situation. Similarly, a two-year memorandum of understanding with Huawei is set to see Malaysia’s telecommunications infrastructure company edotco implement 5G when the international protocol is finalised later this year. But in contrast to President Rodrigo Duterte’s vacillating position regarding Chinese influence, Malaysian Prime Minister Dr Mahathir Mohamad has sought to diversify foreign influence in projects of national significance. Though edotco’s signing of a MoU complicates the issue, Mahathir may refuse to uphold the agreement. Given the availability of alternate vendors such as Ericsson, Duterte and Mahathir alike will be wondering whether a compromise may yet be forthcoming. Lastly, Indonesia latent anti-Chinese sentiments that may factor into April’s general election. Pursuing a hard line against perceived Chinese interference in Indonesia’s national security may be an easy way for candidates to garner positive public opinion. Former lieutenant general and presidential-hopeful Prabowo Subianto is particularly well placed to capitalise on this topic, particularly as President Joko Widodo’s diffident position regarding China’s actions in Xinjiang has drawn criticism from Muslim activists. Overall, the road Southeast Asia will hope to take is perhaps best summed up by Singapore, which has encouraged domestic telcos to utilise a diverse range of vendors to mitigate the risk of over-dependence. Ultimately ASEAN Members will hope to avoid drawing battle lines on Huawei projects while also aiming to dodge real security threats. To that end, a response out of Beijing would be a pivotal factor driving policies over the next year.